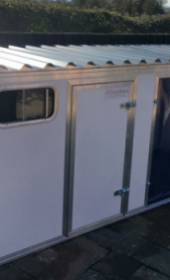 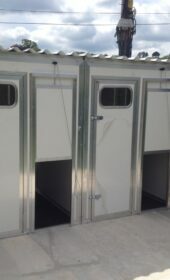 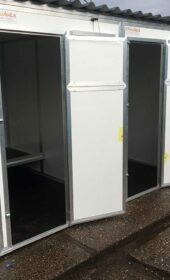 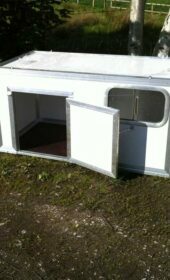 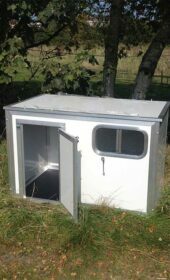 Our range of dog kennels and dog cabins. 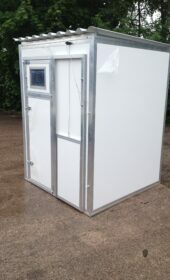 Fully thermally insulated. 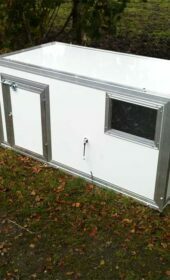 Perfect for man’s best friend.